ANALYSIS : A recent decision under the Energy Charter Treaty (ECT) by France’s highest court appears to signal a return to a literal interpretation by the French courts of international treaties. The Court of Cassation, France’s Supreme Court, reinstated a $49 million award against Moldova that had been set aside by an investment treaty tribunal on jurisdictional grounds two years ago. Its decision indicates that, if host states wish to limit the material application of investment treaties, they must themselves define the types of ’investment’ they wish to protect. 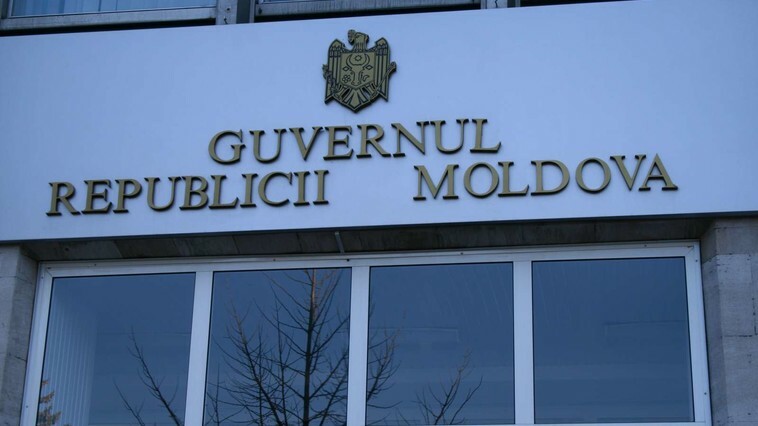 In the Paris-seated arbitration, brought under both the 1996 Ukraine-Moldova Bilateral Investment Treaty and the ECT, the tribunal found that Moldova had breached the ECT’s fair and equitable treatment standard, but declined jurisdiction under the other treaty. It awarded Energoalians $49m. In 2016, Moldova succeeded in setting aside the award before the Paris Court of Appeal. Although the judges agreed that Moldova was in breach of the fair and equitable standard under the ECT, they decided that the tribunal did not have jurisdiction. The judges considered that, under the ECT provisions, investments require an economic contribution. They ruled that the disputed investment in the case - the debt acquired from the BVI entity originating from the electricity supply contract - could not fall within the meaning of an ’investment’ under the ECT.